Thank you everyone for your love, support, and your votes! I was so happy to make it to top 5. 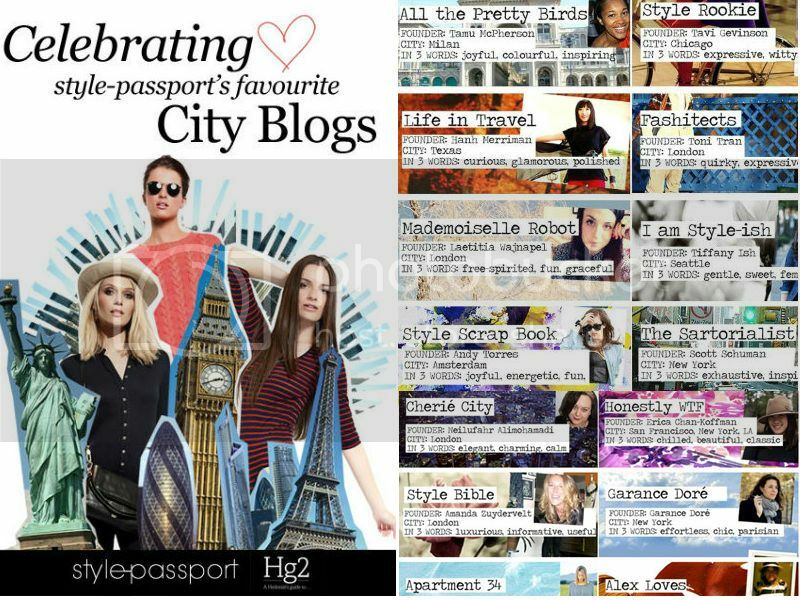 I was surprised to even be nominated for the Style Passport Hg2 Stylish City Blog 2012 in the top 20, when I got the email. It was huge to be in the same list of so many big time bloggers. It’s all I wanted. Top 5 is a great honor for me. 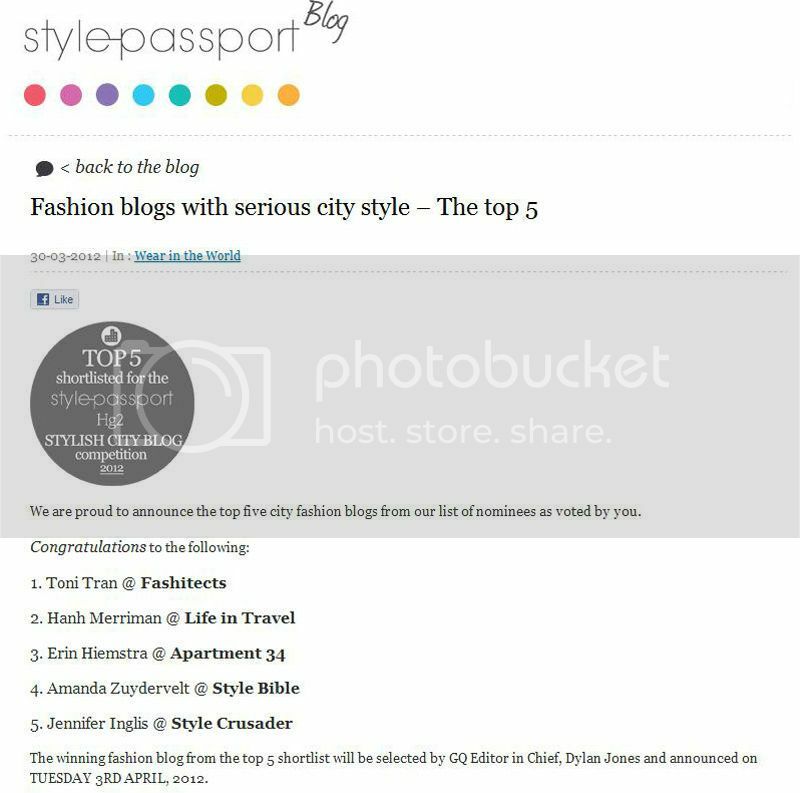 Many thanks to everyone who voted and thank you Style Passport and Hg2 for the opportunity!